Textile and Garment solution for many years to come. first local merchants to visit the Far East and Europe. In 1851 when our forefathers started textile trading in the dusty bazaars, the thought of importing fabrics from across the world must have been a daunting and unlikely concept. By the turn of the century the Agha brand had become established as a trusted cornerstone of Textile Trading and Manufacturing in the markets of the Mediterenean and the Middle East. We deal in most kinds of apparel fabrics. We have developed incredible friendships and partnerships with some of the best mills in Asia. 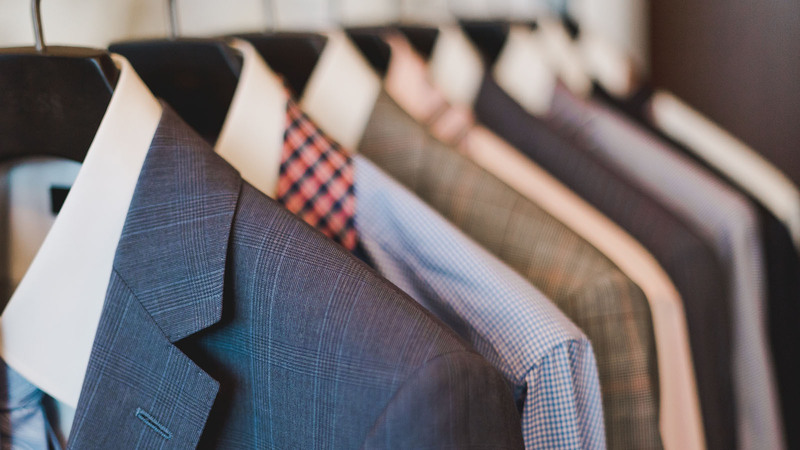 To serve the local market and our own-brand stores, in 1991 we set up our garment units in Egypt and now manufacture Mens’ Suits, Trousers and Shirts. Within 5 years we were exporting our products across Europe,North America and the Middle East. We are proud to present The Agha Shirting range of Poly-Cotton , Cotton-Poly blends, and Cottons in Plain Dyed, Yarn Dyed and Dobbies. 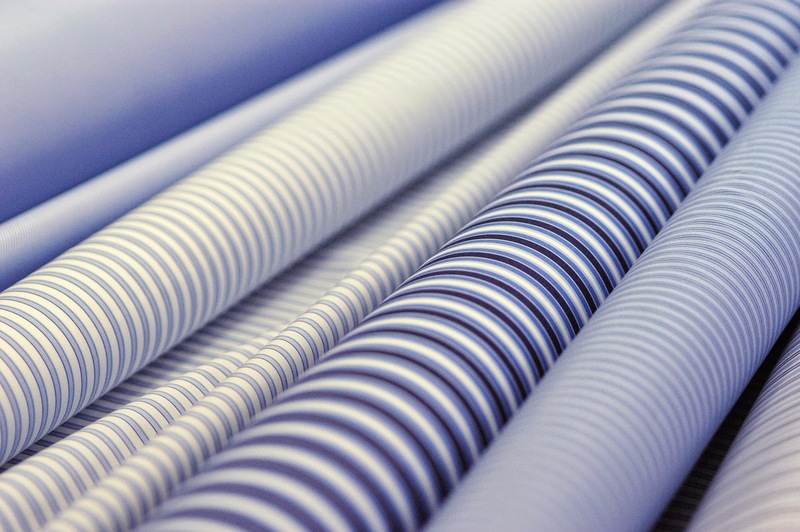 Our collection consists of T/R, PolyViscose and PolyWool blended fabrics to support our clients needs for suit and blazer fabrics from India, Indonesia and China. Selecting items for our Agha Denim and Cotton Collection has become one of the seasonal highlights for our buyers and customers alike. We produce a wide range of shirts suitable for both the fashionably casual and the timelessly classic. Sold separately or as part of a suit we support our trouser production with an extensive range of fabrics. We produce business suits for every day, sport jackets and casual suits for après-work and special occasion Ceremonial suits for those unforgettable moments. We welcome new customers, new agents and new suppliers. We look forward to answering any enquires you may have. Italtex – the leading Italian studio publishing Fabric Trend Books since 1959 and revealing the latest fashion trends on colors, materials, yarns, weaves, patterns and finishes for apparel fabrics – has presented the menswear trends for Fall-Winter 2017/2018. After Year of Shocks, What Can Fashion Expect in 2017? The State of Fashion 2017, BoF and McKinsey & Company’s in-depth report on the global fashion industry, can be summarised in three words: uncertain, changing and challenging.